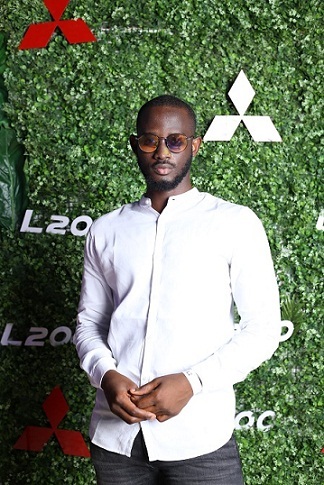 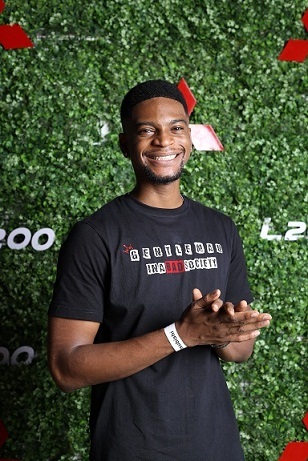 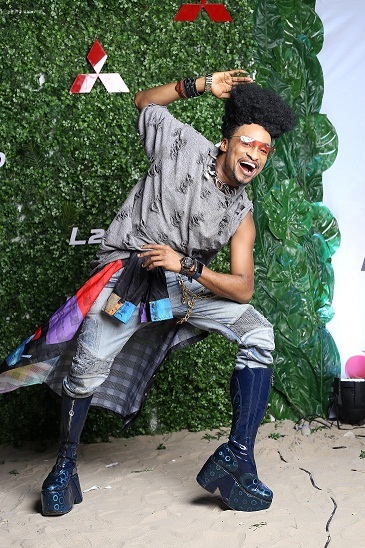 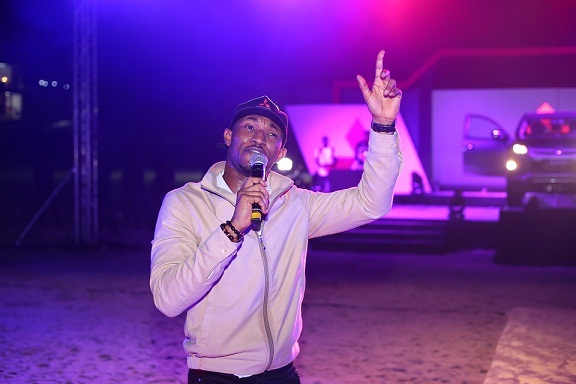 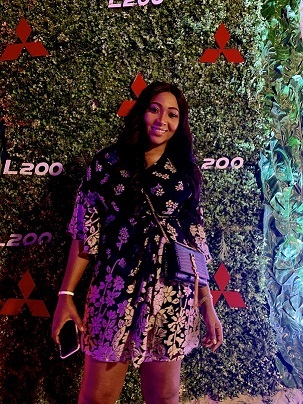 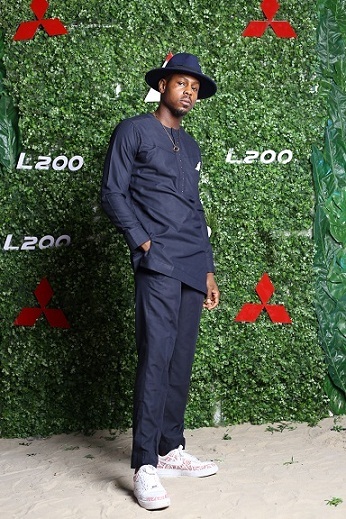 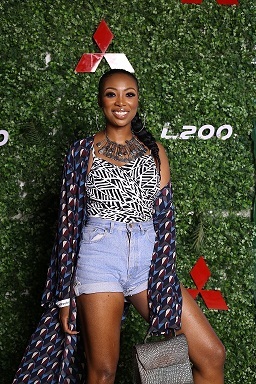 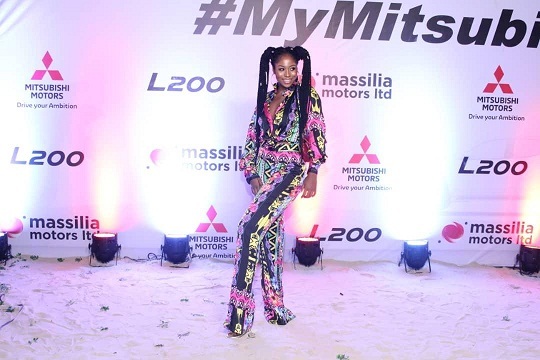 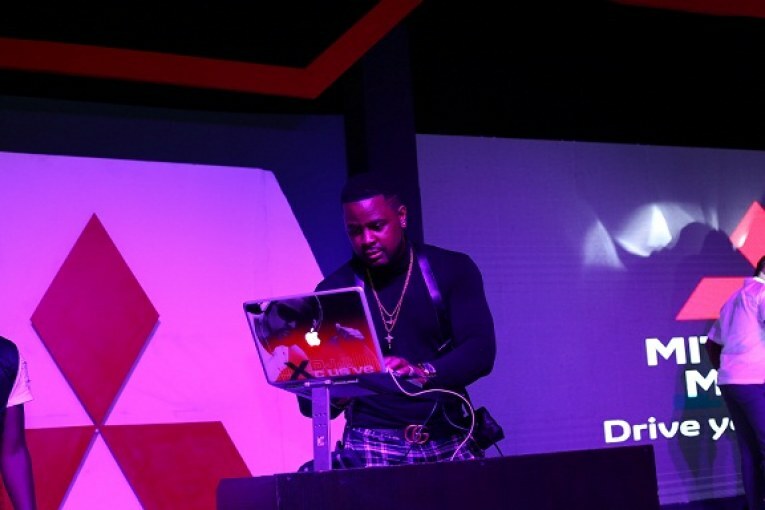 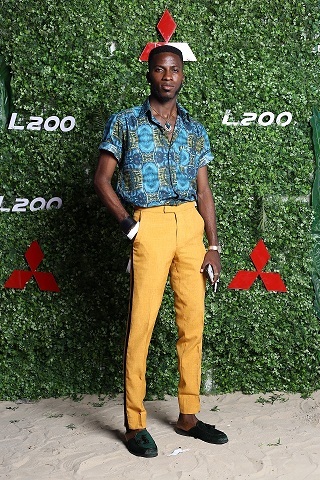 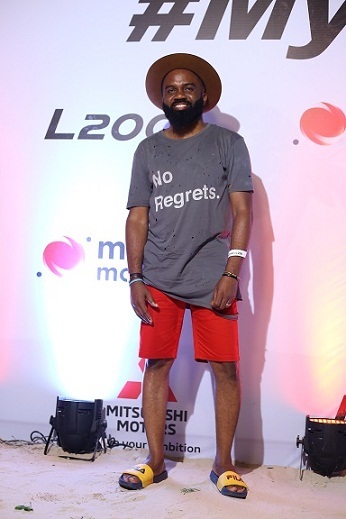 Bolanle Olukanni, Noble Igwe, Timi Dakolo, Lilian Esoro, Derenle Edun, Abimbola Craig and Lilian Afegbai were among the personalities who attended the launch of the Mitsubishi L200 yesterday at the Landmark Beachfront, Victoria Island, Lagos. 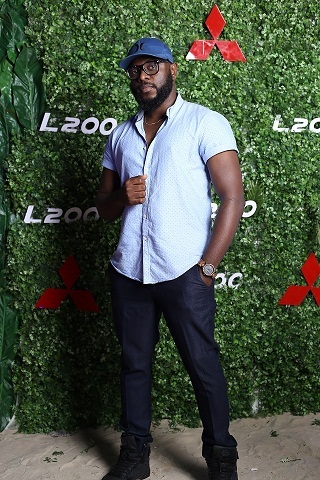 The L200 Pick-up is Mitsubishi Motors Corporation’s second biggest seller following the Outlander SUV in its line-up last fiscal year. 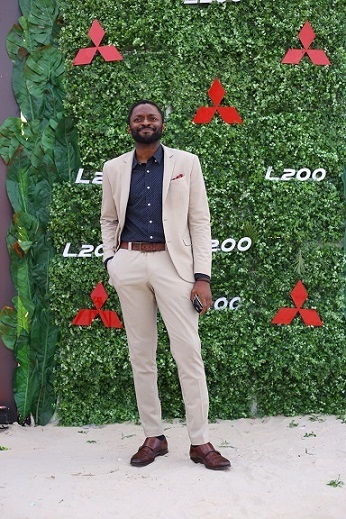 It features significant refinements to the durability and reliability required by the commercial user and to the comfort and ride sought by the private user. 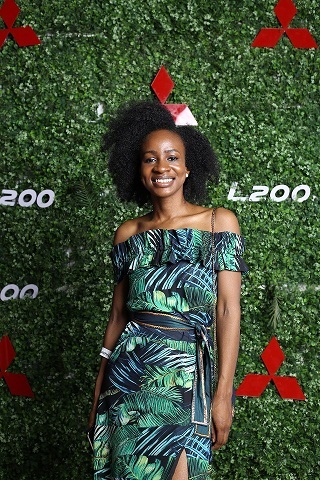 From the beautiful guests and creative décor to the challenging yet exciting games, every single element of the event was a representation of the unique characteristics of the L200 – strong, durable and stylish.